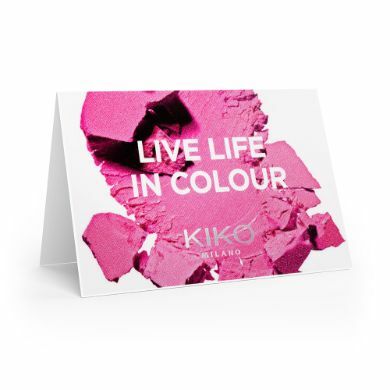 Gift voucher sent via email which can be used in the online store kikocosmetics.co.uk. 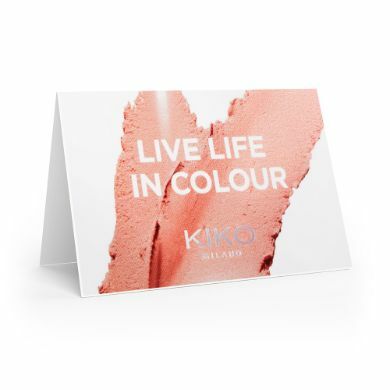 Available exclusively online, the virtual KIKO Gift Card is the ideal way to give the recipient a KIKO beauty experience while leaving them free to choose the products or services that they love most. When you purchase a virtual gift card, an email is sent containing a PDF. You can print it out for your recipient in person or send it directly by email. • Fast delivery: the email containing the Gift Card is sent out almost immediately to the recipient's inbox. 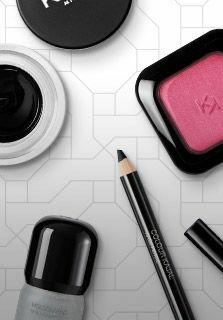 • Freedom of choice: both for the buyer, who can choose the amount they wish (between £20 and £999) and select the cover design on the gift voucher, and for the recipient who can purchase the products or services that they love most. • Easy for the buyer as the Gift Card can be purchased in just a few clicks online. Easy for the recipient as the Gift Card replaces and/or can be combined with any other payment method, and can be used any number of times until the credit has run out. 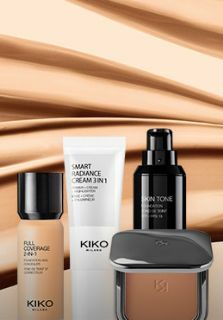 The KIKO Gift Card can be spent on any product (even those which are discounted) and/or paid service available at the KIKO MAKE UP MILANO points of sale or on the kikocosmetics.co.uk online store. The Gift Card can also be used to pay shipping costs for online orders. Using in store: present the Gift Card at the till when paying. 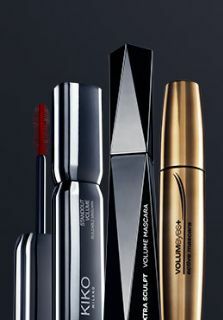 Using online: select Gift Card as the payment method when at the checkout and (after selecting the type of shipping) enter the number under the Barcode and the Security code beneath the scratch-off silver strip. 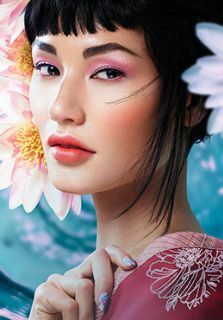 The Gift Card KIKO is valid for 2 years from its date of activation (the date that it is purchased) or until the balance reaches zero. It cannot be reloaded or used to purchase another Gift Card. 2. Select an amount from those available or choose your own (in multiples of £1) between £20 and £999. 3. Enter the recipient's email address and indicate whether the gift card is a present for someone else (if this is the case, you need to enter the sender and recipient names and add a gift message). 4. 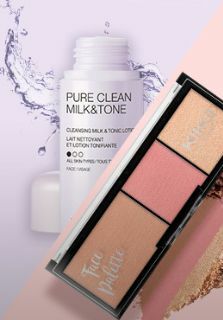 Click on "Add to Cart" and complete the order. The email containing the gift card will be sent around 3 hours after order confirmation (for more details on shipping times and procedures please go to the FAQs section). The Gift Card shall be valid for two years from the date of its activation. If the validity of the Gift Card expires any balance will be forfeited and will not be refunded. The Gift Card is activated when purchased. 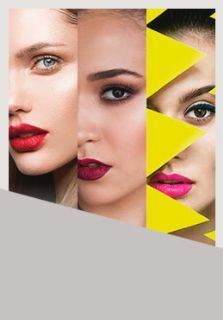 It must be purchased with a minimum value of £20 (twenty) and a maximum value of £999 (nine hundred and ninety-nine), in multiples of £1; value cannot be added to the Gift Card after purchase. 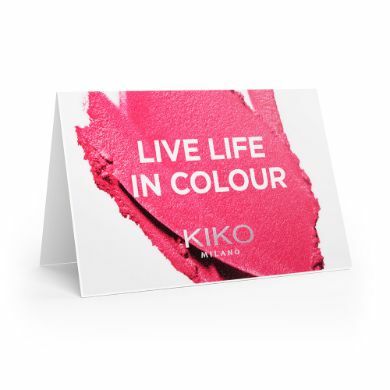 Gift Cards can be used as full or part payment for any goods or services purchased online at www.kikocosmetics.co.uk (subject to website terms and conditions) or in stores, until the balance on the Gift Card reaches zero. The balance on the card cannot be exchanged for cash. Any refunds on items purchased using the Gift Card shall be exclusively in the form of a voucher for the same value. Gift Cards are not valid for the purchase of other Gift Cards. No promotions, vouchers, coupons or discounts shall apply to the purchase of Gift Cards. Gift Cards should be treated as cash. They are not credit, debit or cheque guarantee cards, and cannot be blocked. 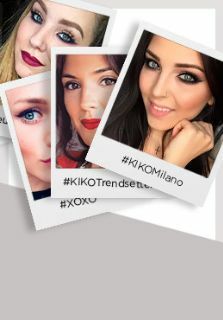 KIKO MAKE UP MILANO accepts no liability for lost, damaged or stolen Gift Cards, or for any inappropriate use, and will not provide replacements or refund any balance. 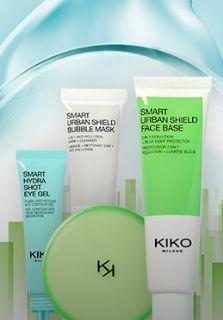 To check the balance on your Gift Card, or for any further information, please check www.kikocosmetics.co.uk, or contact our Customer Service. 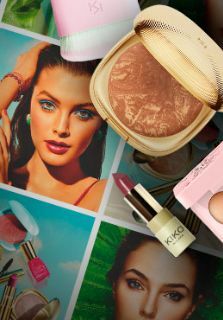 KIKO SpA reserves the right to amend these Terms and Conditions, or terminate the Gift Card scheme with no less than a twelve-month prior written notice. We will inform of any amendments or discontinuation through signage in our stores and on our website. These Terms and Conditions apply within the limits of the applicable laws. 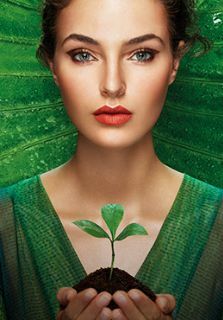 Ceux ci est bonne idées d'avoir fait des cartes cadeaux comme ça l'orsque on veut offrir un cadeau à sa mère et que l'on connait pas ces gouts au maquillage , on peut lui offrir une carte et elle choisit ce que elle veut. C'est complètement nul. Impossible d'acheter une carte cadeau virtuelle. Je n'ai vu le message en bas de la page qu'au bout de 3 tentatives de paiement avec ma CB. N'importe quoi ! Perfetta per inviare un regalo dell'importo che vuoi a una persona lontana! I've ordered a virtual gift card and made a mistake in e-mail address. Now I have problems with deactivation of this order and receiving gift card on correct e-mail address, I need to send a complaint and wait... How long I don't know. This gift card supposed to be a gift for my friend so it's pity.